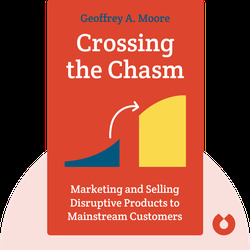 Crossing the Chasm (1991) examines the market dynamics faced by innovative new products, particularly the daunting chasm that lies between early to mainstream markets. The book provides tangible advice on how to make this difficult transition and offers real-world examples of companies that have struggled in the chasm. Geoffrey A. Moore is an author, consultant and venture partner. His other bestsellers include Inside the Tornado, The Gorilla Game and Living on the Fault Line. 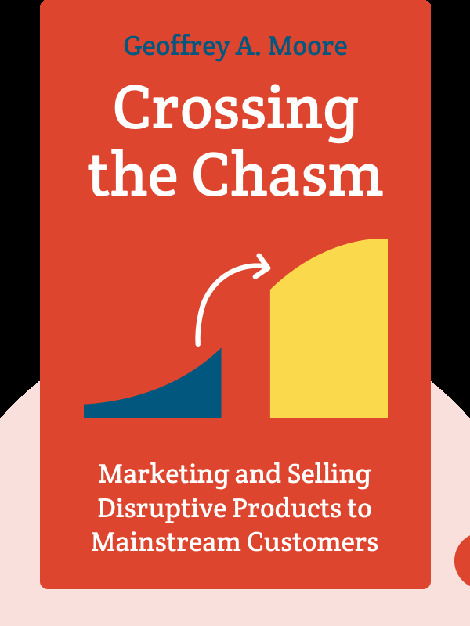 Crossing the Chasm is derived from the author’s work as a high technology consultant in Silicon Valley. Originally, both the author and publisher assumed the book would be of interest to a mere niche group of people and would probably only sell some 5,000 copies. In fact it became a runway hit with over 300,000 copies sold.